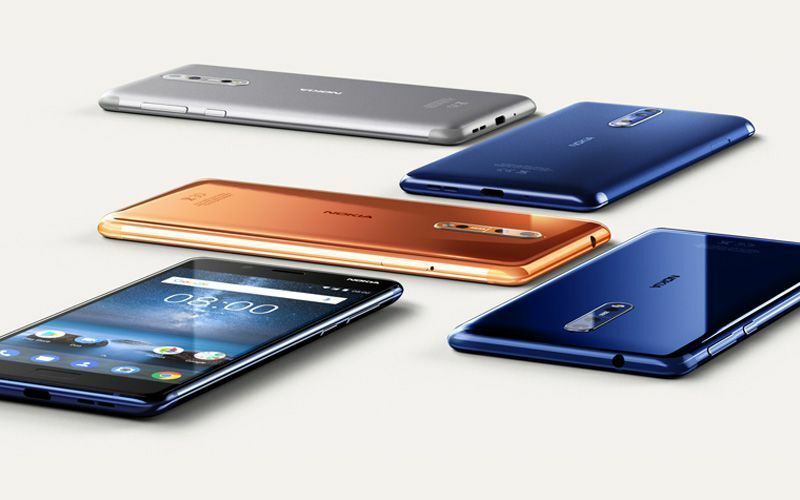 Nokia 8 has launched with 4GB RAM/64GB internal storage, while the 6GB/128GB internal storage variant will be launched on October 20. The HMD Global launched its flagship device, Nokia 8 in India today. The Nokia 8 is the first device from the company to feature Carl Zeiss camera lenses, OZO audio technology and Bothie. The device is Amazon exclusive and is priced at Rs 36,999. The device will go on sale via offline stores across the country from October 14. The Nokia 8 is priced at Rs 36,999 and is Amazon exclusive. The Nokia 8 will compete with a high-end variant of the OnePlus 5. 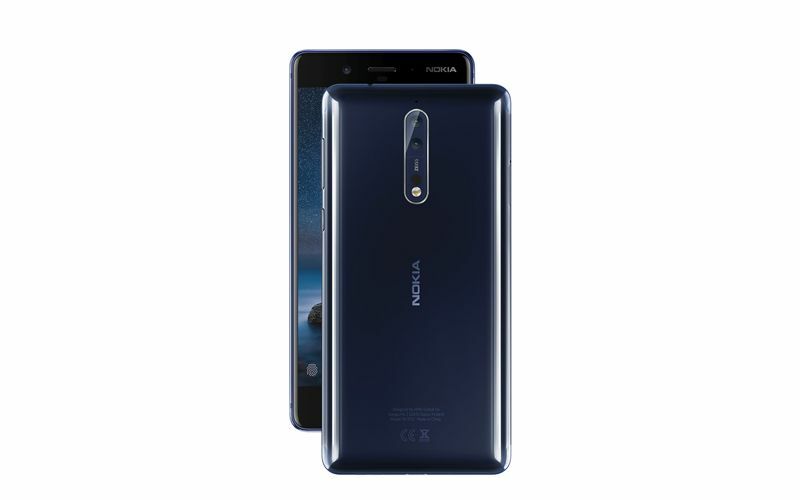 The Nokia 8 comes with 4GB RAM/64GB internal memory, while the 6GB RAM/128GB internal memory variant of the device will be launched on October 20 at a price of Rs 37,999. The Nokia 8 will go on sale on Croma, Reliance, Sangeeta Mobile and other offline retailers. The Nokia 8 comes in four colour variants including Tempered Blue, Polished Blue, Steel and Polished Copper. Launch offers include 100GB additional data on Reliance Jio which means that the customers will get 10GB extra data on 10 recharges until August 2018. The device comes with a 5.3-inch ‘always-on’ display with a screen resolution of 1440 x 2560 pixels and a pixel density of 554ppi. The display is protected by a Corning Glass 5. The Nokia 8 runs on Android 7.1.1 Nougat and is powered by a Snapdragon 835 SoC (4 Kyro cores clocked at 2.5GHz and 4 Kyro cores at 1.8GHz). As announced by the company earlier, Android Oreao update for Nokia 8 can be expected to be released soon. The device comes with 4GB of RAM, while the 6GB RAM variant will be launched on October 20. The device also comes with IP54 certification for dust and splash resistance. 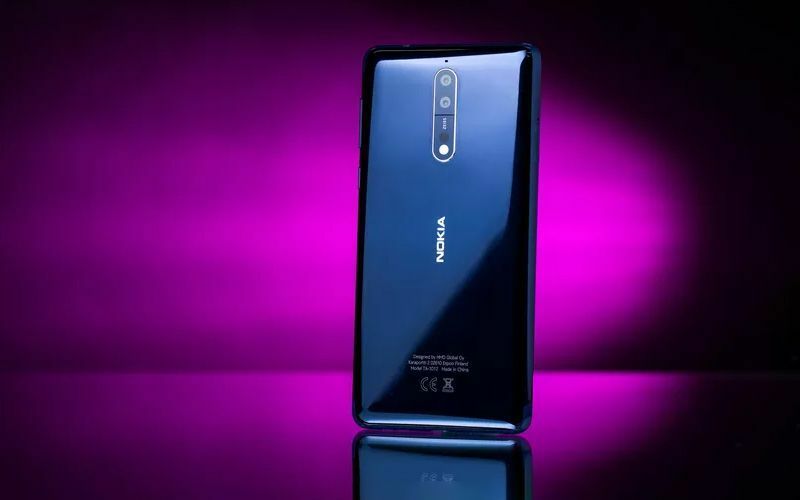 The Nokia 8 sports a dual camera setup on the rear with two 13MP Carl Zeiss lenses with an aperture of f/2.0. The camera features phase detection autofocus, optical image stabilization and dual tone LED flash. The camera is capable of recording the 2160p and 1080p videos at 30fps. There is a 13MP front selfie shooter that comes with f/2.0 aperture and phase detection autofocus as well. The front camera is also capable of recording 2160p videos. The smartphone comes with an inbuilt storage of 64GB that can be expanded with the help of a microSD card up to 256GB. One of the highlights of the device is Nokia’s OZO audio that has been introduced first time in Nokia 8. There is A-GPS, GLONASS, BDS support along with support for NFC. 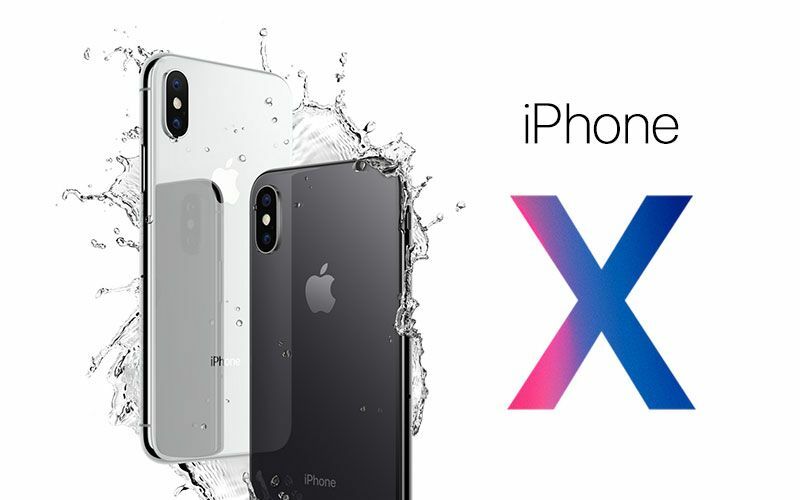 The battery capacity is of 3090mAh that supports Quick Charge 3.0 via Type-C reversible connector. Sensor include fingerprint scanner mounted on the front, accelerometer, gyro, proximity and compass. The device is optimized for one-touch Facebook Live and YouTube Live. 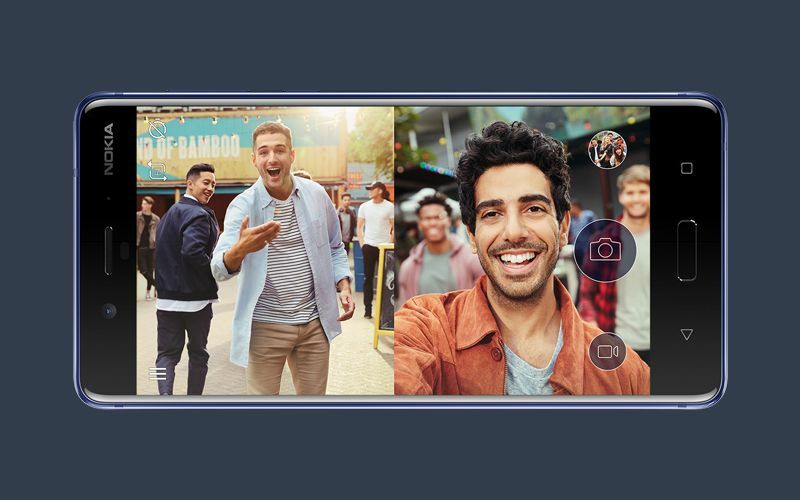 The biggest standout of the Nokia 8 is the Bothie feature that allows you to capture images and record videos using both the camera simultaneously.